Bell’s Palsy is a disease when there is a distortion of a face. Commonly it is known as facial paralysis. Normally this is caused by a virus and sometimes due to a weakness of muscles due to some other disease. 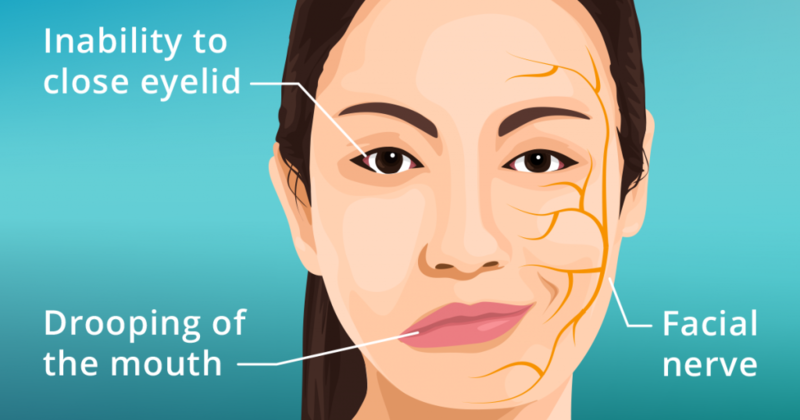 The Nerve that controls the movement of one side of the face is damaged by inflammation. Normally it recovers after some days without any treatment or a brief course of antiviral medicines. But sometimes face muscles don’t come to a normal position and leave the face tilted to one side, an eye cannot close properly or there is difficulty in swallowing liquids and chewing food. Acupuncture is the best treatment for Bell’s Palsy for 100% recovery. Earliest treatment ensures the early and the best results. 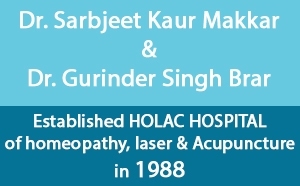 Holac Clinic of Homeopathy and acupuncture Mohali provides the best acupuncture treatment. This is the only Acupuncture clinic of the region since 1988.